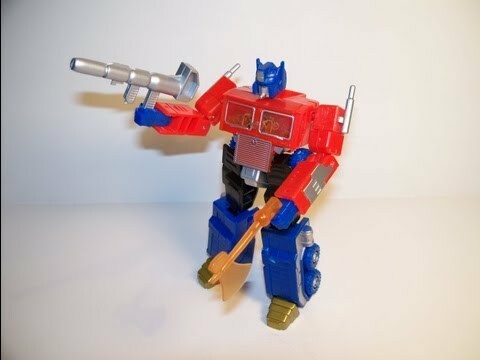 Here is a look at the Knock Off RM-01 / RM-10 Robot Masters Optimus Prime change king figure. Not bad for a ko toy. Thank’s for watching! !